Warren Buffet’s investment firm Berkshire Hathaway is now the third-largest shareholder of Apple stock. 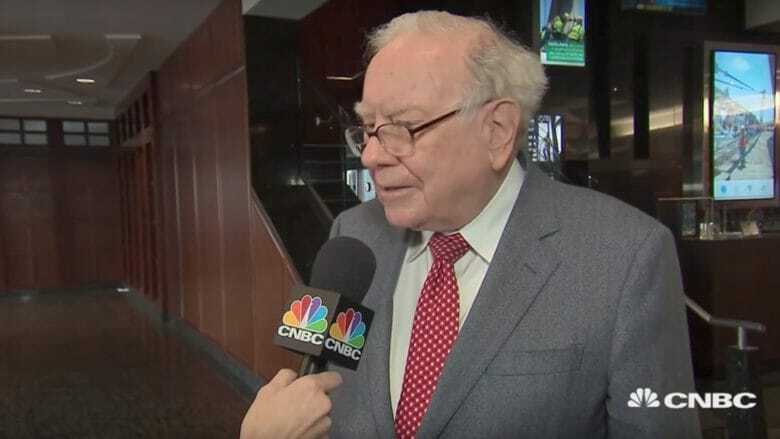 After shunning Apple stock for years, Buffet has become one of Apple’s biggest fans, saying that he would like to buy all of the outstanding shares if he could. A new regulatory filing revealed that Berkshire Hathaway now owns about 5% of Apple, with 239.6 million shares. That’s worth about $40 billion, but the company will likely increase its stake in the tech giant. Berkshire Hathaway now only trails Vanguard Group and BlackRock which are the top two shareholders of Apple. The company said most of the $14.8 billion it invested last quarter went to Apple, so it may quickly become the largest shareholder. Buffet continued to bet big on Apple in the first part of 2018 despite many analysts predicting lower iPhone sales. Apple posted better-than-expected results during its Q2 2018 earnings call. The stock has been on the rise ever since. The size of Apple’s moneymaking machine is truly mindblowing. The iPhone-maker made more money last quarter than Amazon has ever made as a company. At it’s current pace, Apple is on track to become the first ever trillion dollar company. And Tim Cook warned competitors in a recent interview that the company is working on it’s best product pipeline ever.